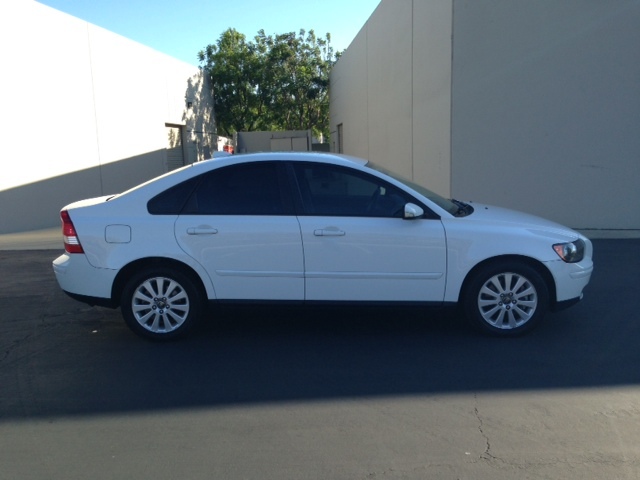 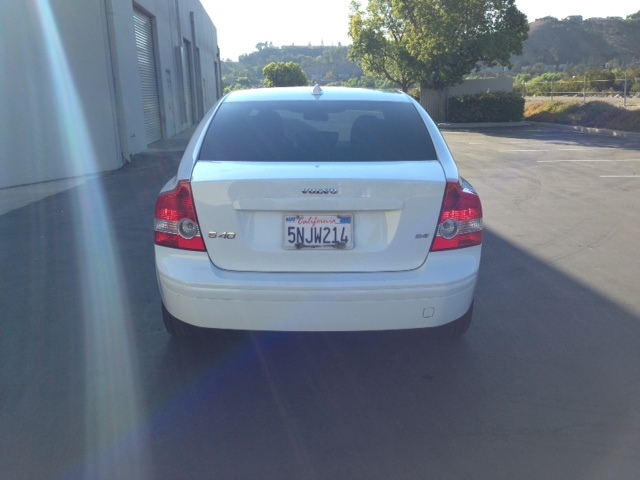 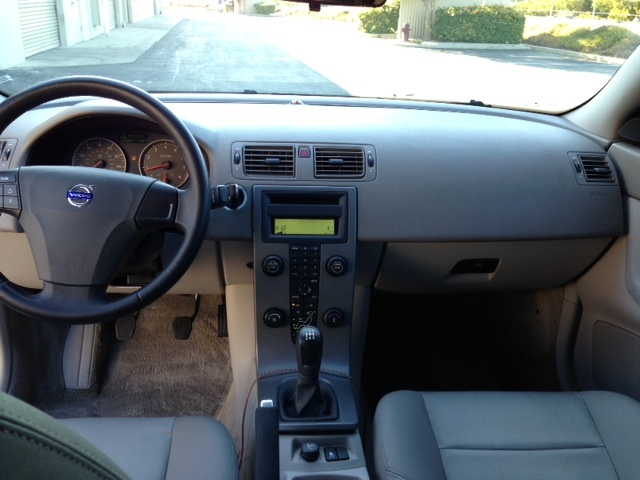 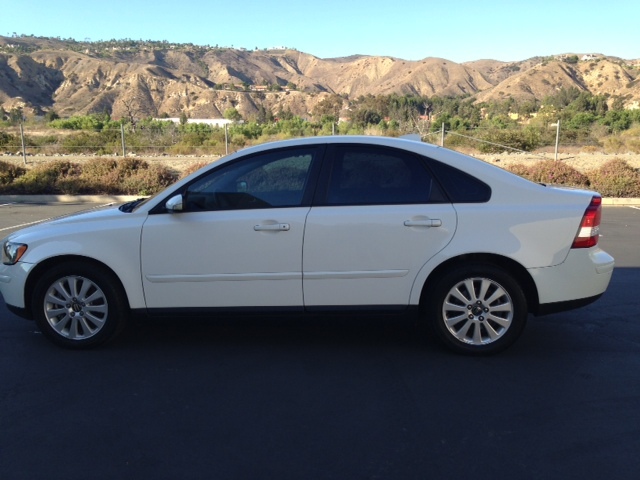 Description : This 2005 Volvo S40-5 Cyl. 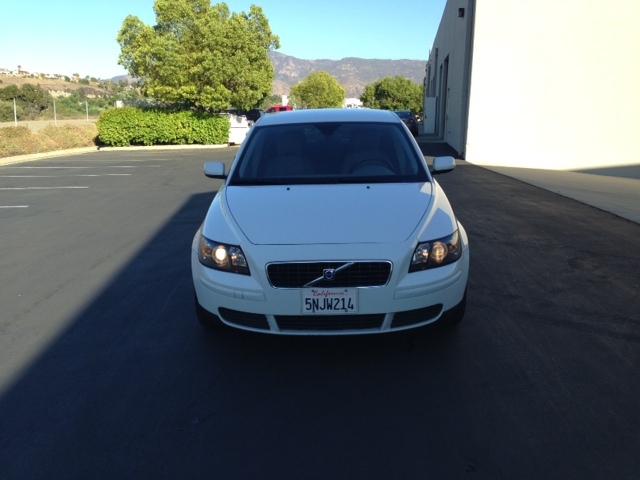 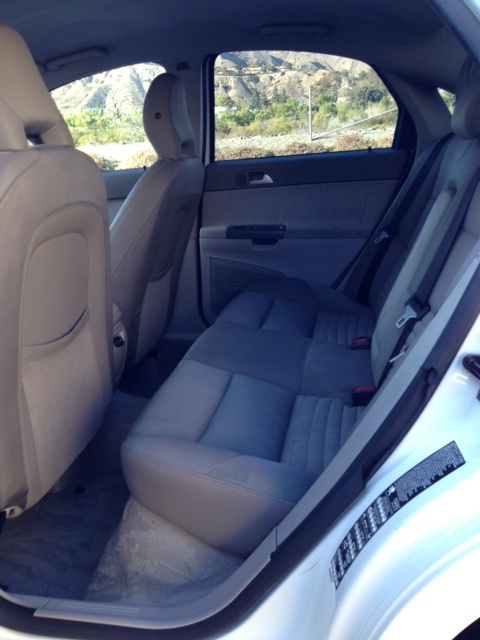 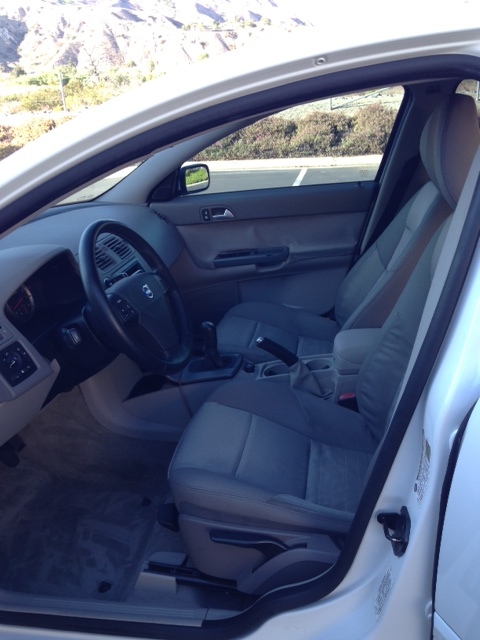 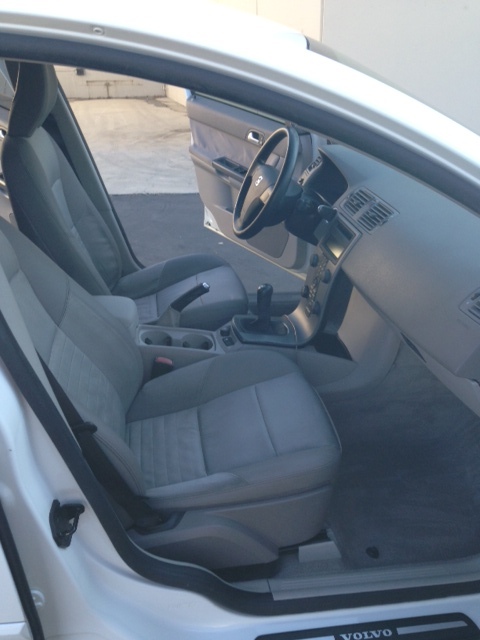 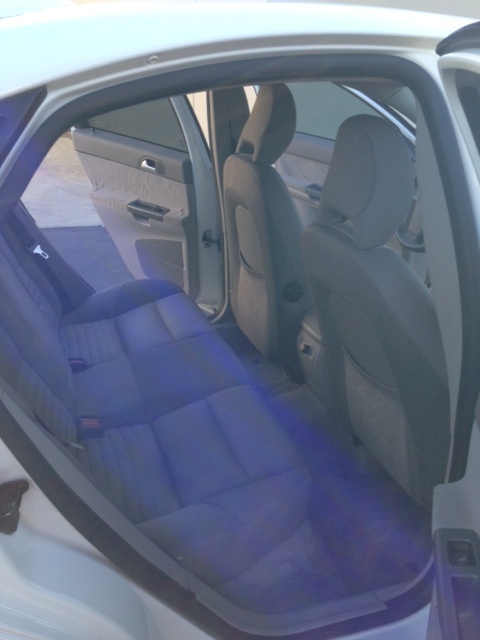 Sedan 4D 2.4i is a clean title vehicle,no accidents.One owner vehicle. 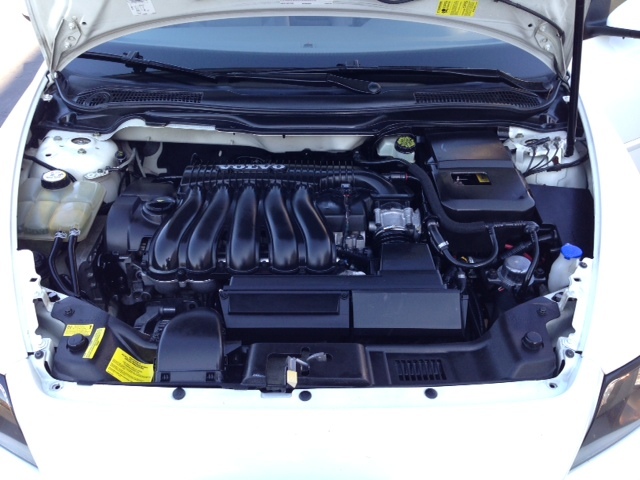 Runs and drives great.